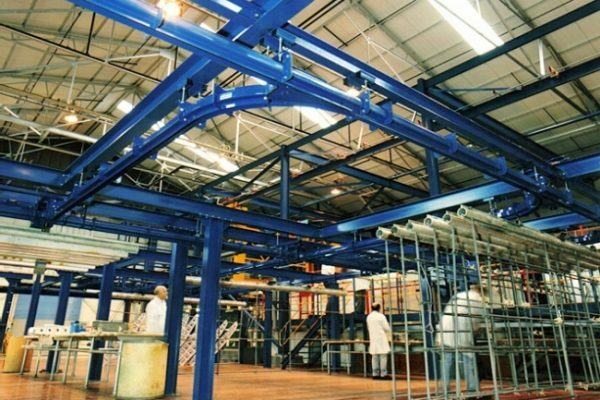 With Health and Safety and efficiency becoming vital in today’s competitive industry, it is imperative to provide factory equipment that protects and aids operators and staff in the best possible way. 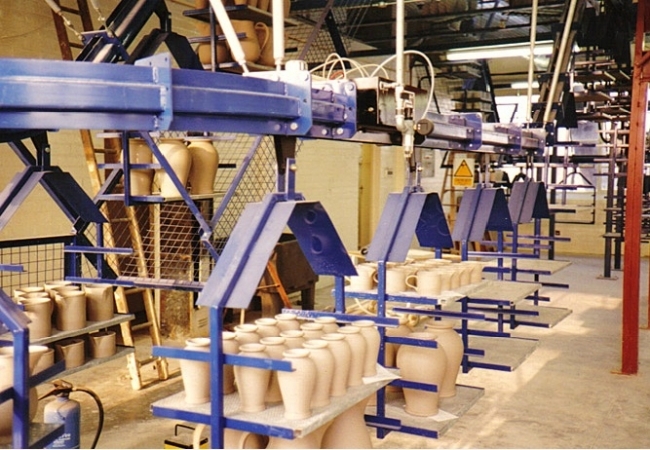 Midland Handling Equipment excels in this area producing a large range of handling equipment to resolve most manufacturing or display problems in a safe and efficient way. 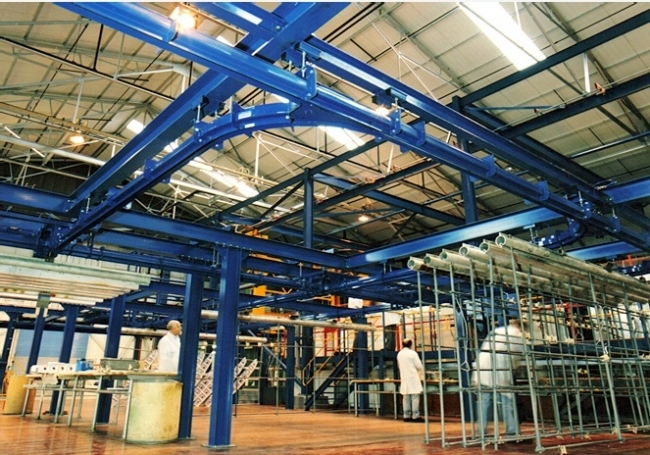 Overhead conveyor systems have been used in numerous applications from shop displays, assembly lines to paint finishing plants. 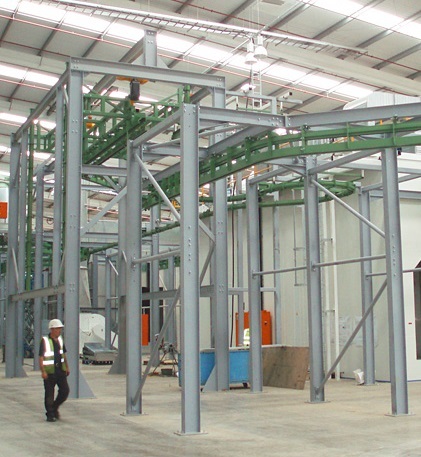 Belt, slat, power and roller conveyors are ideal for warehouse logistics, storage solutions and recycling. 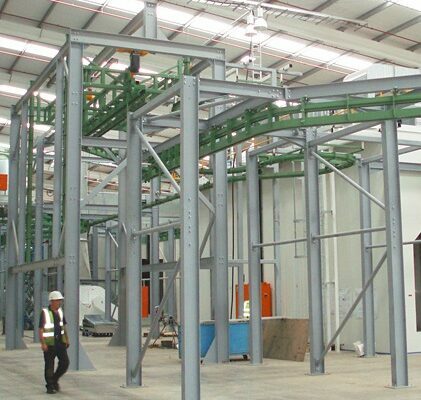 Whatever your requirement, if it’s to do with the handling and transportation of materials you should be able to find a solution within the pages of this site, but if it is not obvious, please get in touch with our sales team. 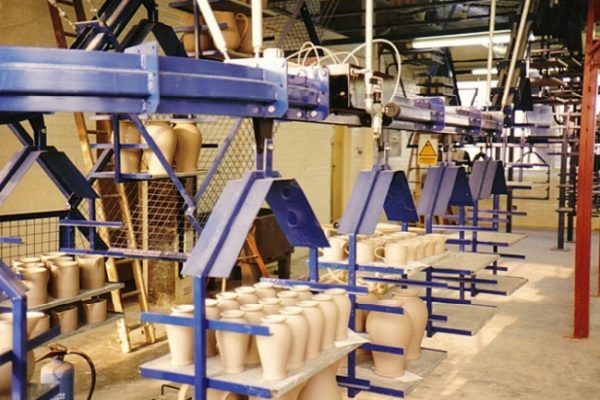 Having the ability to provide and install large turnkey projects yet still accommodating the smallest of jobs is an example of the company’s versatility. Being a long serving and respected member of AMHSA and BMHF is further proof of Midland’s position as one of the leading materials handling companies worldwide.